Founders intverview: "How we are changing SW Development"
“How are we changing software development with visualisation?”, Founders Interview. First to the basics: Softagram, “Visualize your software”, What do you guys do? Ville: We are helping software development teams. To be more efficient when working larger or smaller code-bases and providing significant help for multiple use-cases, from bug-fixing to technical debt reduction. 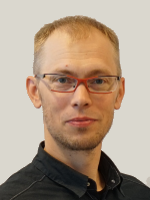 Matti: With Softagram we bring analytics and visualisation to tackle ever increasing complexity of software projects. We do it by creating visual, continuously updated map of the entire software! How do our Customers benefits on all that? 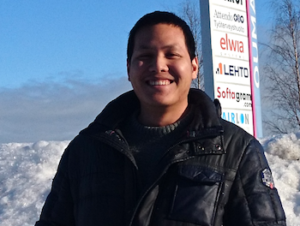 Matti: In software projects you need to spend time learning the code before getting productive. Direct savings are coming for example when on boarding new developer, either new hire or developer changing team or responsibility. Our customers have found out that Softagram can help to reduce on-boarding time down to half. 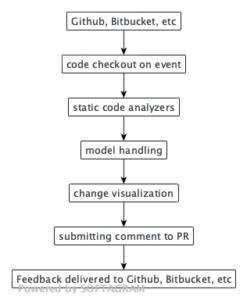 In daily development, like a bug-fix case, we can save couple of hours of investigation time right in the beginning. And by better awareness of tricky dependencies, we can reduce 2 out of the 3 broken build cases. Just by avoiding a single broken build case, we are able save a full working day for the whole software team. Ville: The biggest benefits however are coming from increased system level understanding! Customer can clearly improve the Quality of their own software, reduce technical debt and increase the predictability of release timelines! 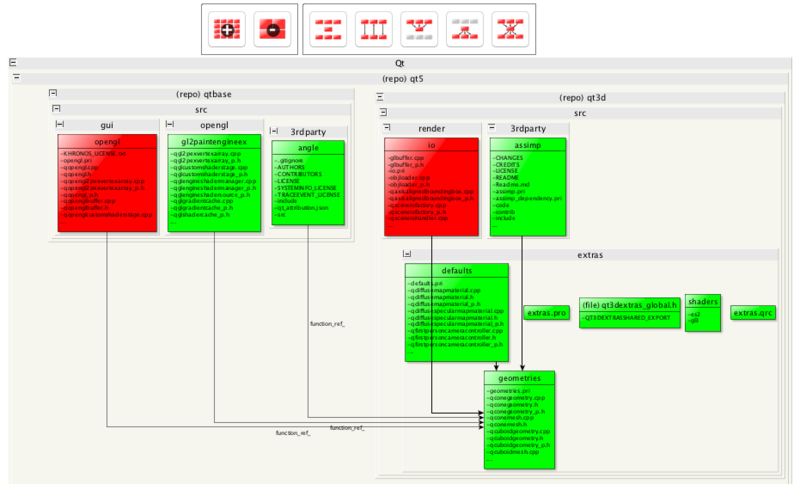 Ville: We analyse customer codebase continuously and visualise it as an easily browsable map. Model contains all relevant information what users need to truly understand what is the status of the software and to improve it. What does the user actually see? Ville: Here is an example of a visual heat map on changes in the software over the last weeks. It shows where the code is ‘burning’ and where weaknesses can be found. If user needs to fix or change any components, in one click he or she can see any relevant data or components and their dependencies for other components, files or functions. It allows any developer to work with the understanding that normally only lead Architects have. Matti: The point is to give easy access to most vital information in easily understandable form. With our advanced software analytics, we build a data model from various sources which gives you the most important insight for decision making. Ville: We are making change where the SW development is driven by visual UI. To have all relevant information in one place instead of navigating them from multiple tools. That way it will be easier and even fun to do demanding software development. Matti: As it is happening all-over across different fields of data science, we believe visualisation can change software making in big ways. We want to kick-off this transformation in software engineering industry. You have an interesting slogan: ”Imagine, if every developer’s system level understanding is in the Founders level”, What does it mean? Ville: It means that using Softagram, any regular developers can gain system intelligence and are wiser to do software or architecture changes. Matti: Typically, there are only few, if any, persons in the SW-development team that understand the whole picture. Those are your most vital guys. 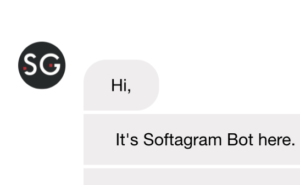 Softagram gives everyone the big picture view and way to understand the system as a whole. That way even the new developer can get to the productive work quickly instead of reading massive amounts of code and interrupting colleagues too much! Why are you guys doing this, where did all of this start? Matti: Back in 2008 I was in charge of system level architecture in huge SW project. We realised that we need to develop new ways to deal with large size SW bases. We needed better ways to follow up and take control how the whole architecture was evolving. That was part of my work driving big, platform-wide architecture changes. … Ville: … As there was nothing to help us available in the market, we started first as a side project to do this tool. The benefits were so great that it expanded along the years so that in the end we had over 10 persons working on this full-time and the tool was used by hundreds of developers and even e.g. by legal department. Where do you see Softagram in 5 years? 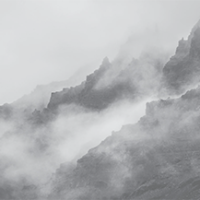 Ville: Softagram will gain more and more integrations to information systems used in software development, such as Continuous Integration, Quality tools, Bug tracking and so-on. We are now designing machine learning algorithms and that will be part of our solution to find and propose fixes for bugs and architecture problems. 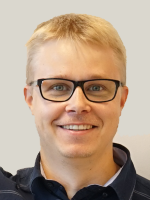 Matti: It will be in the middle of the most companies’ SW-development processes giving holistic view for all the team members, being the most desired way to deal with daily software development challenges. How is this software deployed if I want to have this? 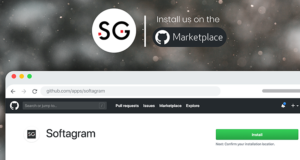 Ville: Softagram is sold with monthly license, and it is used directly via our secure Cloud-Server, or our Docker images is deployed to in-premise server for customers that won’t have their codes in the cloud. How easy it is to start use the tool? What kind of company is benefiting most of your approach? Matti: Biggest ROI is coming for the companies, who have software as part of their offering and having tens or hundreds of Software Developers.